Time has come: our agenda for GamesCom 2018 is actually in progress and if you want to meet us, just drop a line via mail or poke us on our social profiles! 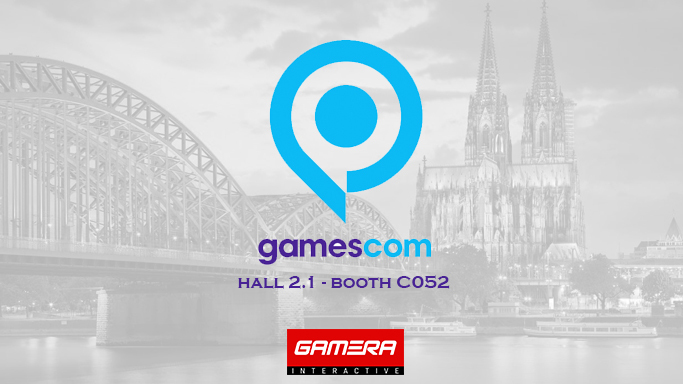 Gamera Interactive is attending GamesCom once again and 2018 edition will be amazing! We are going to show 3 games hands-on at our booth and of course everyone is welcome! The games we are going to show are: Alaloth - Champions of The Four Kingdoms, Midnight Caravan and a brand new product that we are going to announce later this year. Alaloth is our big boy, as you know, we had our first public unveil at GDC showcasing it with Microsoft Xbox and a few important announcements are on the way in August! Midnight Caravan has been announced for PC, Xbox One and Nintendo Switch a few weeks ago and it will be playable too (the game is going to enter QA in a few and we would like to collect first hands-on feeds now!). The third on the list is something new for the team. We are working on something different which could be defined as a beyond entertainment product, which is a very hot topic since Hellblade and other indie hits gone global. 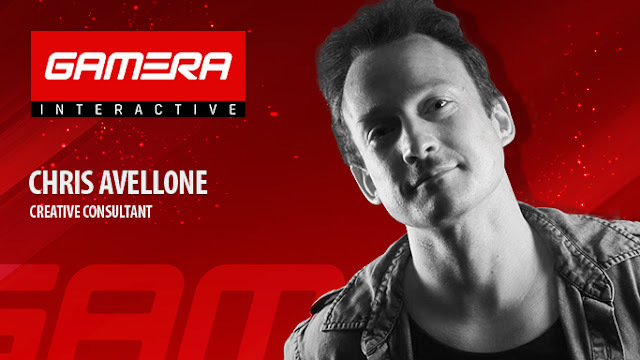 Can't wait to say more about this! So to recap a bit: Hall 2.1 Booth C052, book your slot with us (30 or 60 mins) dropping a line to press@gameragames.net or just pass by and say hello. Italian food, wine and goodies always available! See you in Germany!